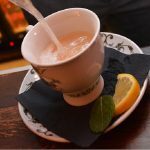 If you want to get something to eat on the way or enjoy a great lunch, Whether you need to regain your strength through a strong coffee or you need a strong cup of tea you will find it at the world’s most welcoming places such as Cafes and Delis. Durham offers you with a wide range of delicious, inexpensive food. The city has got plenty of popular Cafes and Delisat your service. There is a variety of cafes in Durham waiting for you to enjoy the break. You can find some great Café or Deli that suits your needs as well as will pay attention to the details and use fresh seasonal products. Whether you want to grab food on the go or to sit and relax while having lunch you will find these places great. 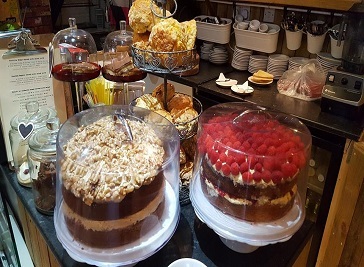 Cafes and Delis at Durham are the best places offering you a relax atmosphere to enjoy a cup of Tea, Coffee or a lunch time snack. With a variety of hot and cold drinks available at these places you don’t need to think of any other place. 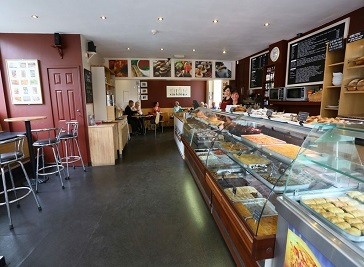 The Cafes and Delis are a great place for relaxation in a break or to meet friends and while in a hurry fantastic take away food is also available. After touring, come and join the warm welcoming cafes of Durham for an unforgettable treat to enjoy. 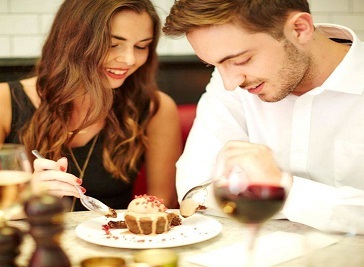 Cafe Rouge is an ideal venue for your celeberations and has everything for all ages whether you are with family, kids or friends you are welcome. The 'Riverside Suite' provides you the perfect spot for private dining with the beautiful scenes over the river. Inside the cafe is a relaxed and informal atmosphere and outside on the terrace you can enjoy beautiful views across the River Wear. There is an extensive range of hot and cold drinks and picnic lunches are also prepared on orders. Ciao Ciao offers its special Artisan Bread which is freshly prepared at the bakery in small batches using only the finest ingredients for you to enjoy. There are freshly prepared sandwiches, Greek Specialities, Pizza & Pasta, Salads, Soups, Desserts, Drinks and much more available.